Welcome to Greensburg, Ky., the county seat of Green County. The town site was originally called Glover’s Station in 1780, named after landowner John Glover. Green County itself was established in 1792 from parts of Lincoln and Nelson counties, and named for Revolutionary War Maj. Gen. Nathanael Greene. Greensburg was incorporated as a city in 1794. 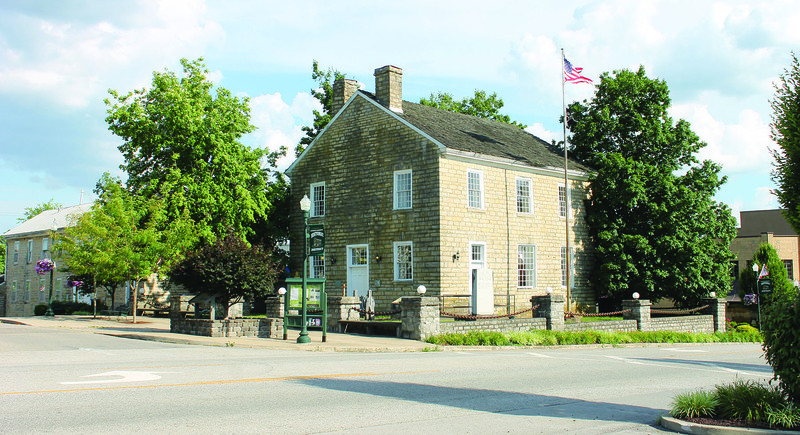 Greensburg’s central Public Square was laid out in 1795 and has retained its original design. It boasts the oldest courthouse west of the Allegheny Mountains and is on the National Register of Historic Places, along with the Downtown Historic District. Greensburg is located in south central Kentucky where U.S. 68 is the main transportation route. Greensburg is approximately 10 miles (about 10 minutes) west of Campbellsville and approximately 85 miles (about 90 minutes) southeast of Louisville. Green County is predominantly rural and is home to around 11,300 people. It has a land area of 289 square miles.